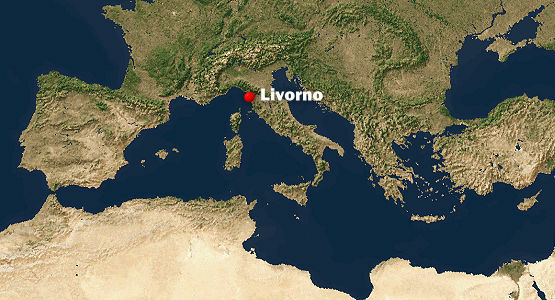 I’d like to point out some of the main regions and cities on which the research is focused, starting from Livorno/Leghorn, the main focus area. I just want to let you know what a great job this is. You have the support of my family. Thank you very much for this most interesting blog, which I have just discovered. 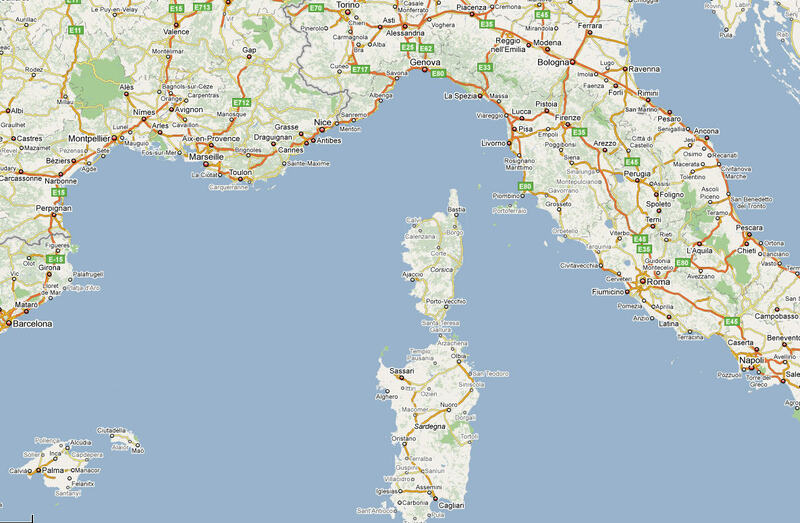 Already it has helped me in some research on the English merchant community in Leghorn in the 17th century.